My purpose is to give inforamtion on the truck driving industry. By signing up with my blog you will get news on changes that are made by FMCSA. The Federal Motor Carrier Safety Admidnistration. Like to give safety tips on driving. We all could use reminders. Learn about different trucking companies and other updates I will have on my web page. To sign up just click the RSS feed that is on the left of the page. And you will be set. I will not need your email. Continue reading "Truck dispatching services"
Interested in owning Mack dump trucks or you just wanted to know what it is like driving a Mack. Continue reading "Mack dump trucks"
Continue reading "Truck driving blog"
Continue reading "List of Trucking Companies"
Continue reading "Women Truck Drivers"
Need information about truck driving. This site will be updated with information for drivers on new information. And formation what will help a new driver as well. 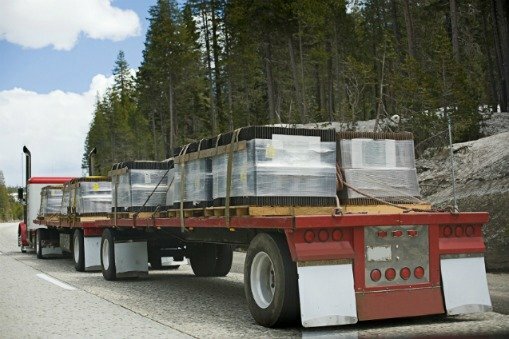 Continue reading "Learning About Trucking"